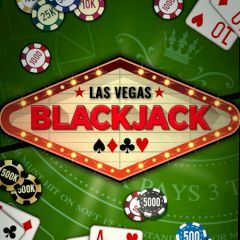 Have you ever played blackjack before? This amazing game has so many available and effective combinations, that people play it till this day. Money make it more dramatic and interesting. Make your bet and start playing, read your opponents and win money for having a higher stand. Do it fun and learn new strategies.